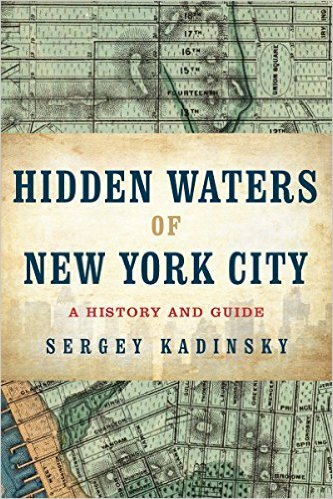 Published by WW Norton, the book offers a historical survey of 101 hidden lakes, creeks, inlets, ponds, and reservoirs within the borders of New York City. The book is available for purchase on Amazon, among other online book vendors. For speaking opportunities and interviews regarding this book, contact me directly.